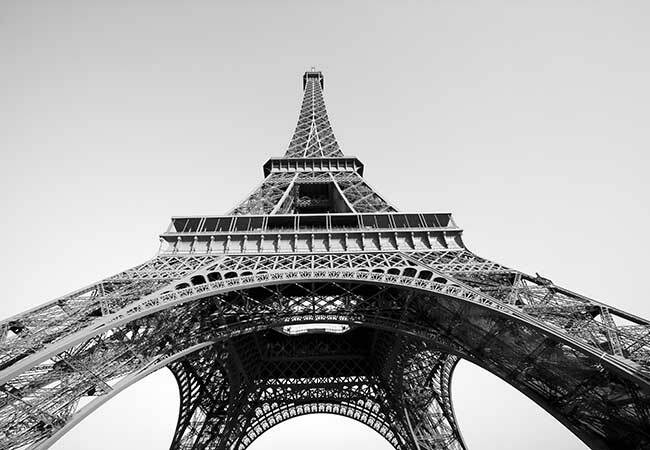 Paris, France, January 28th, 2019 – IDnow, selected for the 2019 RegTech 100 listing and nominated to the 2018 FinTech50 list of hottest European start-ups, today announced the opening of a new office in Paris as its international expansion continues. The new office will allow IDnow to better serve its European customer base as demand for ID verification-as-a-service continues to accelerate, and further highlights IDnow’s continued rapid growth after recently hiring a number of top industry executives. Learn more about IDnow and the AutoIdent platform.